An important part of making an offer includes determining how much to offer for your earnest money deposit. The earnest money is offered to the seller as a sign of good faith and proof that the buyer has skin in the game. It reinforces to the seller that the buyer making the offer on their home is serious, and will complete the purchase once the offer has been initiated and all contingencies like inspections and appraisals have been satisfied. This earnest money deposit is customary and should be weighed seriously before submitting your offer since the seller may be able to keep your deposit money if you pull out of the deal for a reason that isn’t allowed under the purchase contract. In Portland, the earnest money amount is typically between about $3,000 and $10,000. 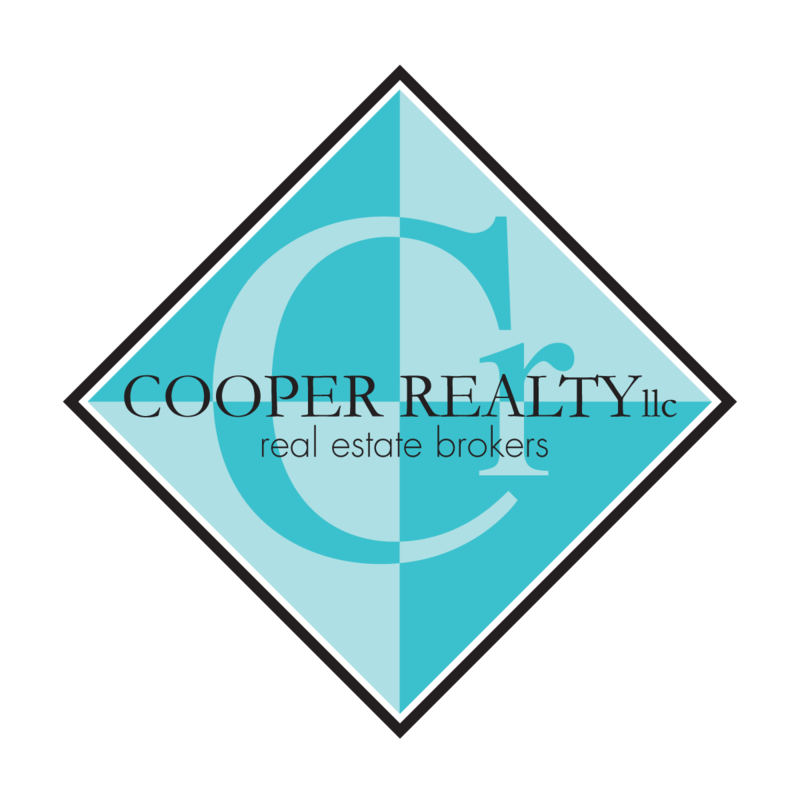 Cooper Realty recommends not going above $10,000 because that will take you out of small claims court if there is an earnest money dispute between the buyer and seller. Technically the earnest money amount can be as small as a penny- for the contract to be legally binding there must be some “consideration” attached. However, offering a more substantial earnest money deposit shows the seller that you are serious about purchasing the home. The amount of earnest money you are offering is part of your down payment- think of it as a pre-payment of your down payment. So if your total down payment is $50,000 and you are providing $5,000 in earnest money, at closing you will pay the balance, or $45,000. During the transaction the earnest money sits in escrow, the neutral third party to the transaction, so that it is in safe, impartial hands until it is distributed at closing.